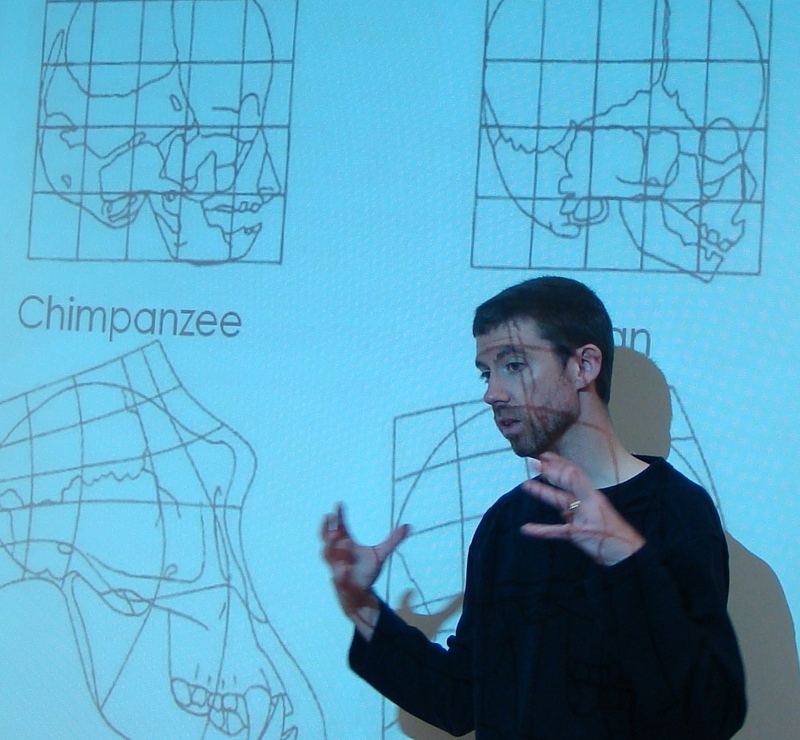 This course is designed to introduce you to the theories and methods of biological anthropology, including evolutionary theory, human biological variation, primate evolution and behavior, human evolution, and the interface between human culture and biology. As a natural science course, it is also designed to help students develop critical thinking skills, to enhance understanding of how science operates, and to have students reflect on the relevance of science to wider society. The goals of this course are to provide you with a theoretical framework of human growth and nutrition, and introduce methodologies involved in their assessment. We will explore growth and nutrition from the perspective that human biology is a product of our evolutionary legacy as well as our social, political, and cultural environments. Topics covered include: natural selection and nutrition, the evolution of the human life cycle, under- and over-nutrition, genetic and environmental influences on growth, life history theory, variation in growth among populations, poverty and developmental plasticity, fetal origins of chronic disease, and intergenerational effects of malnutrition. This course examines warfare from biocultural and evolutionary perspectives, which view humans as both evolved biological organisms and as cultural beings with complex behavior. It is comprised of two main parts. First, it explores various proposed causes of war from evolutionary and social perspectives, looking at evolutionary hypotheses not only for conflict, but also for cooperation, accounting for the complexity of human and non-human primate behavior. In addition, we review what the archaeological record reveals about early instances of warfare around the globe, as well as examples of peaceful societies from ethnography. The objective of this first section of the course is to avoid overly simplistic notions of humans as exclusively peaceful or exclusively violent, and to pursue why we are both. The second part of the course focuses on how war affects health. Apart from the direct effects that war has on mortality, we will look at how war affects various types of morbidity, including infection, malnutrition, psychological health, and child growth. Though it may seem like common sense that war is harmful to health, the course reviews whether epidemiological data support this hypothesis. Case studies come from various historical and contemporary examples of war, with special focus on refugees and internally displaced persons. Finally, it is not the aim of this course to condemn specific governments or factions for war-related transgressions, but to look for patterns and exceptions in both the causes and consequences of war. An in-depth discussion of current research in biological anthropology based on the reading of primary material from the recent literature. The course is oriented toward the study of human populations and focuses on important controversies and major research trends in a variety of areas. Specific topics include: conflict and cooperation, patterns of human mating. A capstone seminar for anthropology majors, this course uses the lens of anthropological analysis to address a different topical theme each semester concerning the community and the world in which we live. The seminar encourages students to apply their previous classroom experience in the discipline to a multidimensional view of contemporary issues through individual and small group research projects. What is your take on War as an economic stimulus that then impacts nutritional sustainability ? Hmm. It may be an economic stimulus in some places, but I can’t see it doing much good in the ones that are hardest hit by war. The epidemiological data are pretty consistent that war has a negative impact on growth and nutrition. There’s also the notion of opportunity costs, that money spent in certain areas cannot be spent in others. So, I’m not sure that war could be a very good way to go in terms of improving nutritional outcomes. A better way would be simply to invest in agriculture and public health directly. I agree whole heartedly. However someone obviously disagrees with us…because it has been allowed to usurp the majority of budgets for a long time.. I have read controversial articles about all the jobs it creates etc…and I think coupled with the fact that Americans don’t “Feel” the war they support also contribute s to the ignorance.